This Raya at FV, we decided to collaborate with icons from Malaysia, Singapore and Indonesia for our customers worldwide. But unlike last year where we went for mainstream celebrities, we chose independent influencers instead for something a bit different. 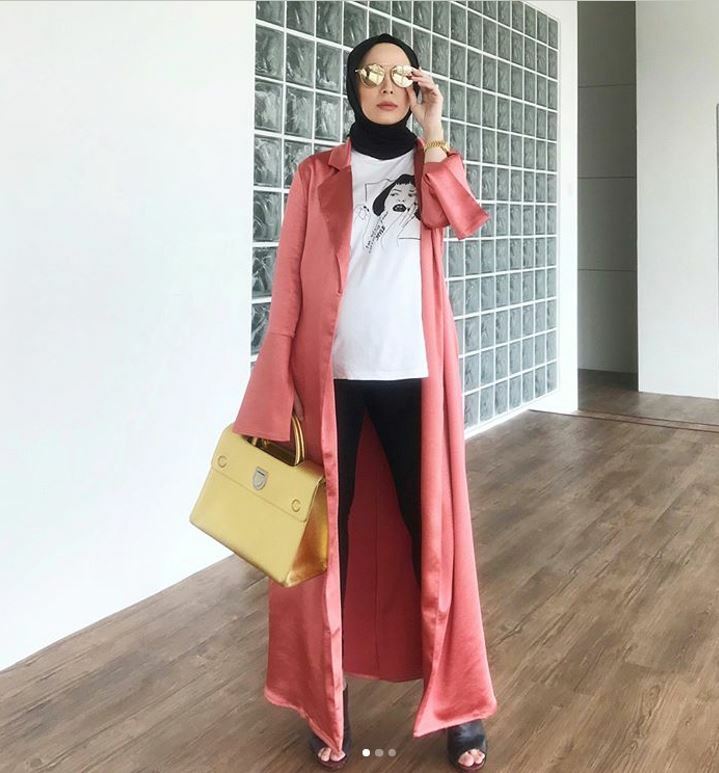 For Malaysia, we worked with the lovely hijab sweetheart Mira Filzah for a printed collection and another with style icon Fyza Kadir, a super hot bombshell. 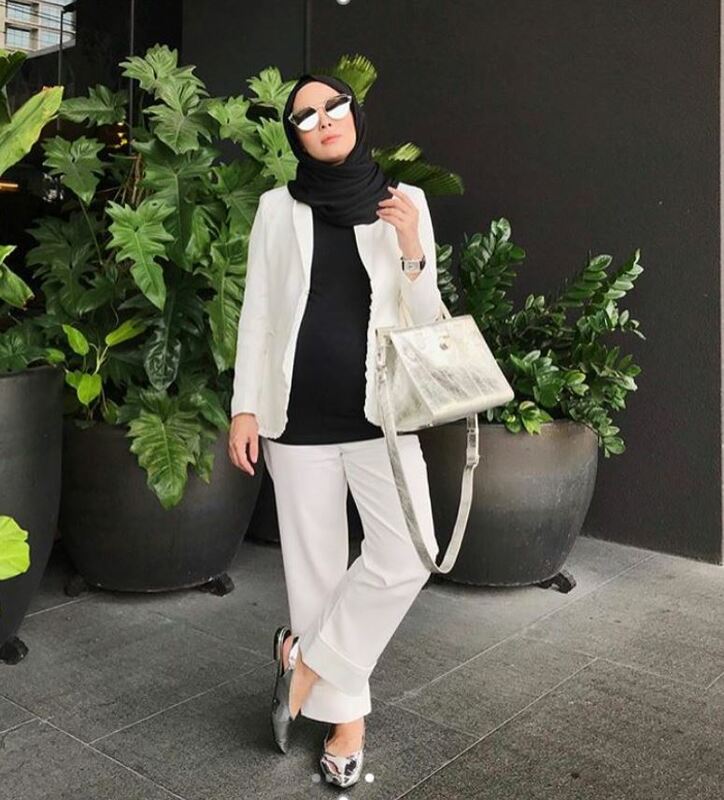 For Singapore, we collaborated with hijab icon Malaque Mahdaly, wife of singer Sleeq. And for Indonesia, we worked with Diana Rikasari, a long time fashion blogger known for her quirky style. What I loved about all their collections is the versatility. You can mix and match with your current staples to have a daily look even to go to work! 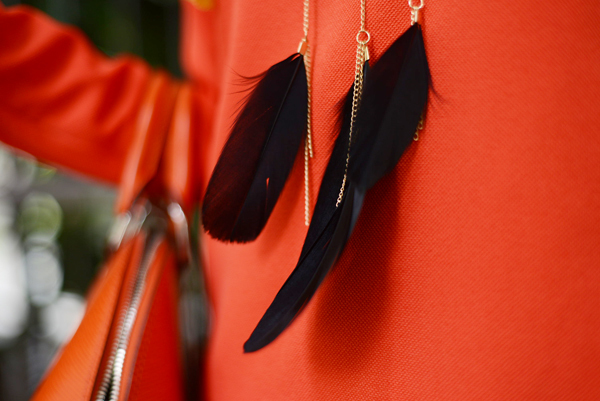 And for the events like weddings and Raya you can wear them as a set. 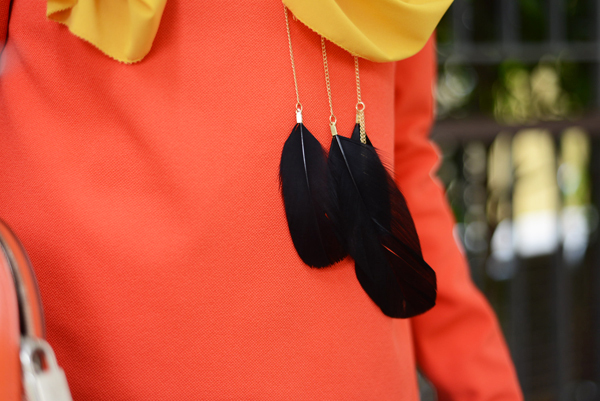 For this one, I chose a top from Fyza Kadir’s featherly Raya collection. The moment we showed this to the FV team, they were like ooohhh this top is so Coachella, it’s so cool! I obviously had to google Coachella since I realise I’m not that cool. Bahahaha. Anyway, I love how the feathers swing as you walk and I especially love how nobody else in Malaysia has a Raya collection using feathers except our Fyza Kadir for FashionValet one! Super cool. Too many things are happening at FV now I don’t even know where to start. We have a huge Raya campaign going on (you might have heard our ads online or radio, or seen our billboards) and biggest of all, we’re opening our first pop-up store in Bangsar Village mall this weekend!! Come ok? As for dUCk, I can’t keep up with the new product ranges and we’re also starting a stationery line very soon! We have a month long booth in BSC, Bangsar so please do drop by. Gahhhh, so basically, just be online… or in Bangsar. That’s all ok? Haha. Wearing Golden Honey peachskin scarf from dUCk, top (in bright orange or a gorgeous pink) from a set from Fyza Kadir for FV, both from FashionValet. LOL’ed at the ‘had to google Coachella’. You’re so funny.